When most people think about Australia's growing infrastructure needs, the majority tend to imagine Sydney and Melbourne – the country's largest urban areas. 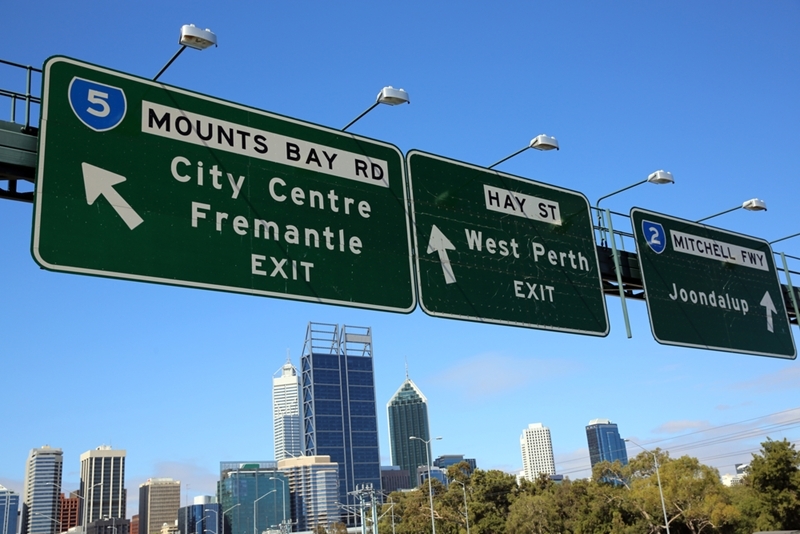 However, it is important not to forget about other major centres, such as Perth, that are also expanding at rapid pace. According to the Australia Bureau of Statistics, Greater Perth's population stood at 2.03 million in 2015 – up 1.6 per cent or 31,100 over the previous 12 months. The Western Australian capital has a flourishing middle class and, with the state's economy looking strong, improving the infrastructure is the logical next step. The FAL will open up greater Perth for all forms of transport. In early November, construction started on the much-anticipated FAL – a new rail corridor that will connect Perth's CBD, the expanding eastern suburbs and the city's airport. The 8.5-kilometre rail line will create around 2,000 jobs during construction, with the costs split between the Western Australian and federal governments. Premier Colin Barnett explained some of the benefits of this new project. "The FAL will provide a much-needed 20-minute public transport link between Perth's CBD and the eastern suburbs, and importantly will service future projected growth of residential and business developments planned along the rail route," he said. "The link will not only benefit people living in the new rail corridor, but will serve airport passengers and tourists alike and will leave a great first impression for visitors to Perth." One of the real highlights of the FAL is that a portion of it will be underground tunnels – connecting heavily congested and densely populated areas. While preliminary works are now underway near Forrestfield, it will be a couple of months before key utilities are moved and the entry points to the rail tunnels are established. In fact, this should occur around mid-2017, when Western Australia will welcome two tunnel boring machines from Germany. The twin TBMs will drill to 26 metres below the surface (under the Swan River), with a average depth of around 15 metres. As such, innovative tunnel practices will be required. As one of the most experienced tunnelling businesses in the Asia-Pacific region, it makes sense to work with the team at Bluey Technologies. Here are just a snapshot of the benefits to our tunnel support services. Whether your project is located in Perth, Sydney or Auckland, we can provide the products and support to get the job done right. For more informaiton, get in touch with us today.